A new pop-up art gallery is set to open on the island, with the ‘Pop Up Pop In’ Art Gallery to hold its opening night on Friday, May 6. The opening will take place from 5.30pm to 7.00pm at 24 Bermudiana Road, with the gallery expected to remain open for three weeks. 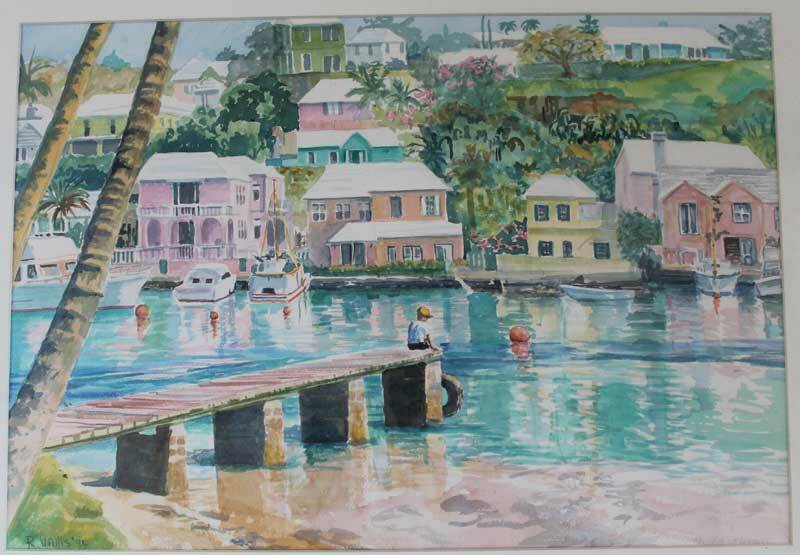 “Ruth was a registered nurse who has worked in Bermuda and extensively the Innu and Inuit in Canada Mrs. Vallis paints mostly water colour and in her later years charcoal and pastels. 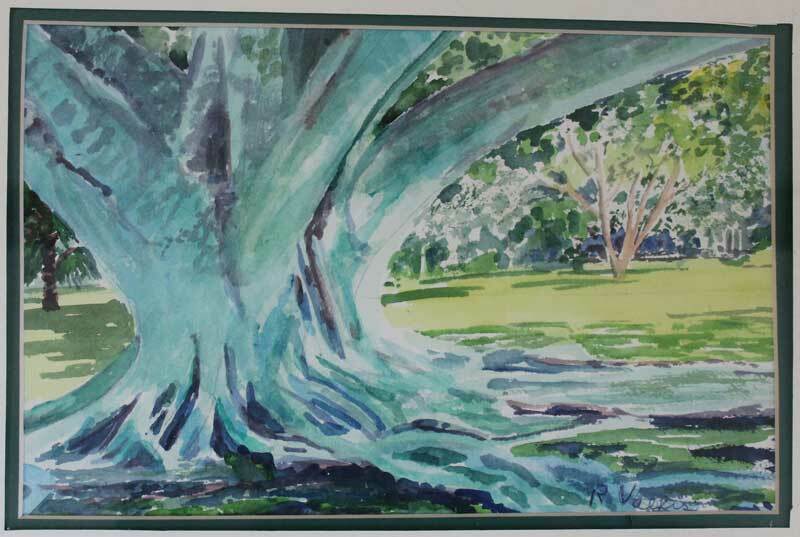 She has previously sold her Bermuda artwork to tourists at Pompano Hotel, Cambridge Beaches and The Reefs and the Art Centre at Dockyard over the years. 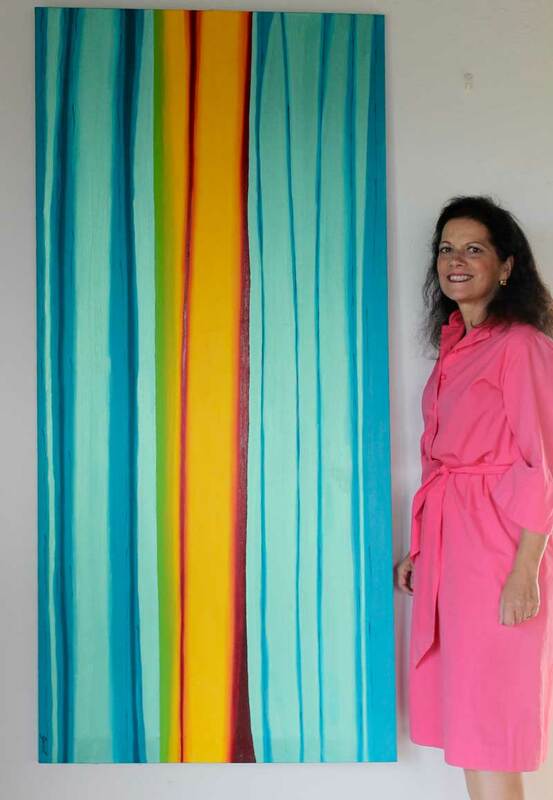 “Nicky Gurret knew Ruth was looking to set up a pop up gallery and decided it would be a good thing to join forces in this entrepreneurial venture. 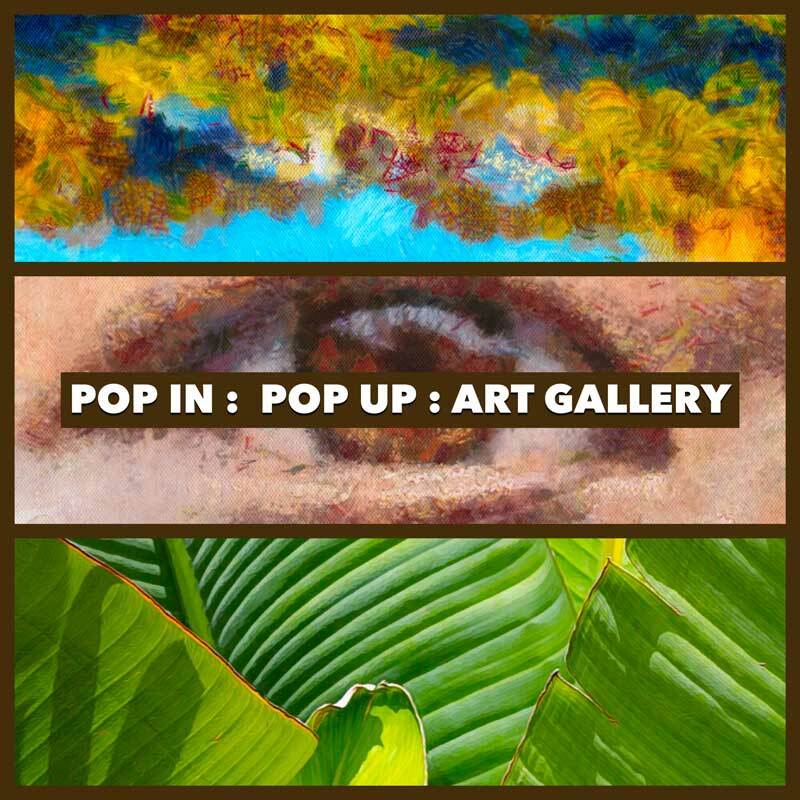 The pop up art gallery called Pop Up Pop In Gallery is located on 24 Bermudiana Road. The opening night is Friday 6th May at 5:30- 7:00 pm, which all lovers of art are invited to attend. “Ms Gurret has exhibited at both the BSOA members Show and Masterworks in the Charman Show. She will be displaying and selling some of her art pieces mostly in oils and acrylic on canvas. For more information, contact Nicky Gurret on 295-4597 or email gurret@northrock.bm, or contact Ruth Vallis on 238-0947 or email momvallis@logic.bm.